Provide comfort for the family of Edna "Christine" Hackett with a meaningful gesture of sympathy. Viewing will be 4-8 PM Thursday and Friday. Services will be 2:30 PM Saturday at Rancho Village Baptist Church (1411 SW 38th Street, OKC, OK), with burial to follow at Resthaven Memory Gardens. Edna Christine (Wright) Willhite Hackett was born north of Custer City, Custer County, Oklahoma on November 11, 1932 to the late Edmon C. and Susie Bell (Kingsford) Wright. She passed away on Monday, March 4, 2019 at the age of 86. After her Daddy passed away in December 1935, her mother moved to Elk City, Oklahoma with her children, Edward, Wanda and Christine, where they were raised and Christine graduated from high school. She began her career with Southwestern Bell Telephone Company as an operator in 1950. In 1952, she transferred to Wichita, Kansas where she worked as a toll operator and dial administration clerk until she transferred to Liberal, Kansas in 1959 as an operator. In late 1960, she transferred to Oklahoma City where she worked as an information operator and clerk until her retirement from network in February 1981, with over 30 years of service. She was a lifetime member of the Telephone Pioneers of America. In 1961, Christine started going to Bethel Baptist Church where she was saved and later baptized. She later taught a lady’s Sunday school class for a while. Then in 1984, she began working with pre-kindergarten children in Sunday school and PK and Kindergarten Children in Disciples Training. She worked with preschool I, II, III in vacation bible school over 10 years as well as children’s church. On several occasions she helped during Falls Creek Assembly in the kitchen at Bethels Cabin. She later joined Rancho Village Baptist Church in Oklahoma City serving in many ways. Christine loved her family, church family, telephone friends and neighbors. She loved working with the children, the activities of her church, writing notes, cards and letters to her family, friends and shut-ins. 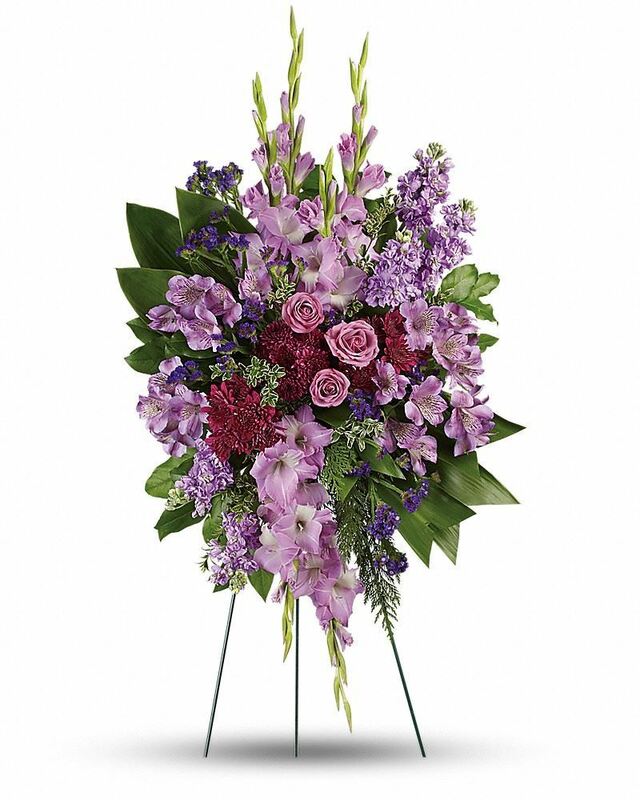 To send flowers in memory of Edna "Christine" Hackett, please visit our Heartfelt Sympathies Store. We encourage you to share your most beloved memories of Edna "Christine" Hackett here, so that the family and other loved ones can always see it. You can upload cherished photographs, or share your favorite stories, and can even comment on those shared by others. Justin and Beverly Wright sent flowers to the family of Edna "Christine" Hackett. Justin and Beverly Wright purchased flowers for the family of Edna "Christine" Hackett.